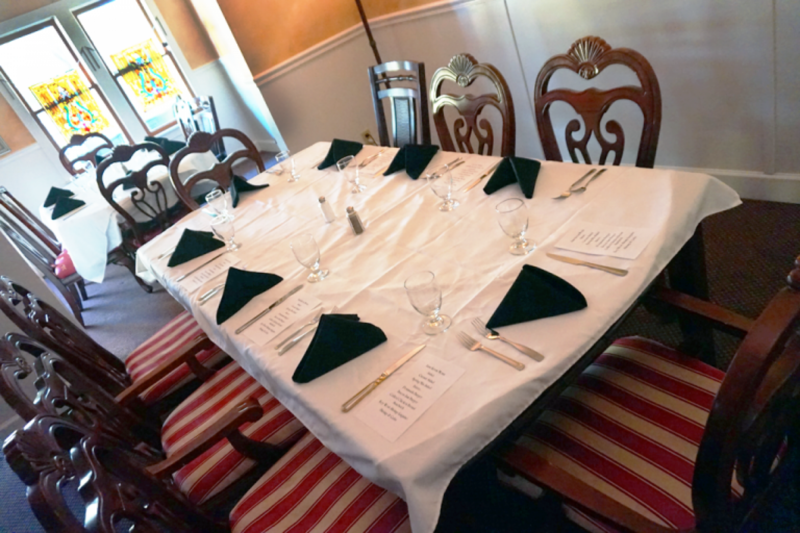 If you need a space for an event in Gulfport, FL for a private gathering, meeting, party, or other special events, we have a perfect option for you! 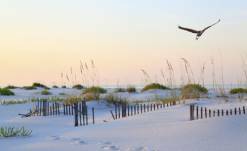 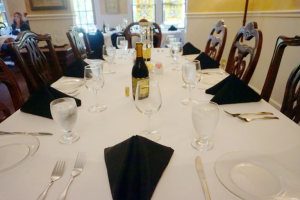 The Historic Peninsula Inn is one of the best event venues in Gulfport, FL, offering a variety of venue options depending on the event and group size. 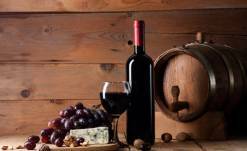 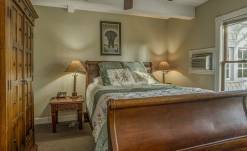 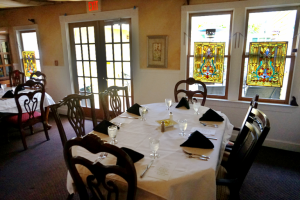 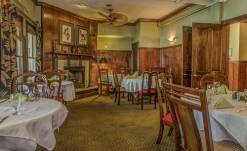 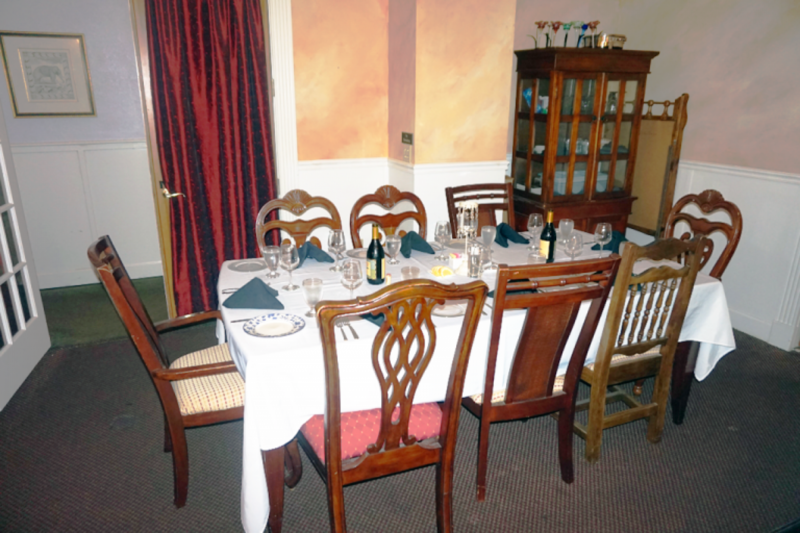 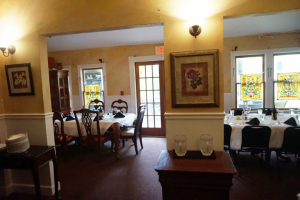 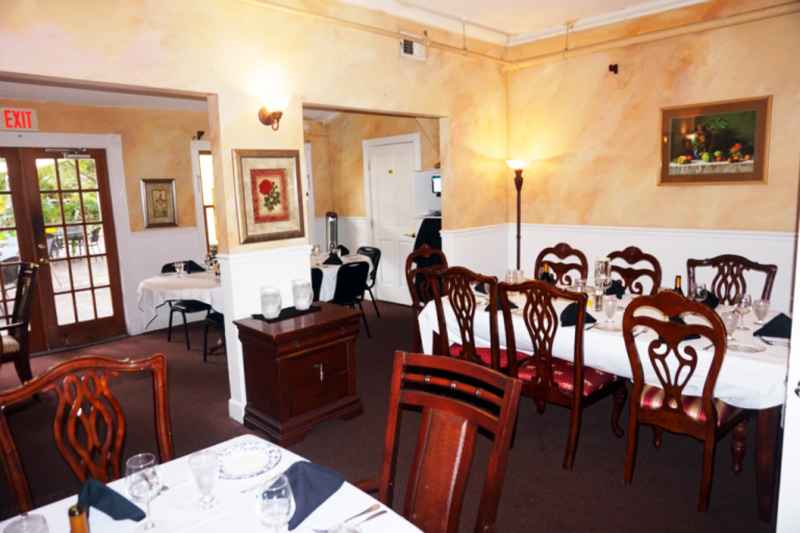 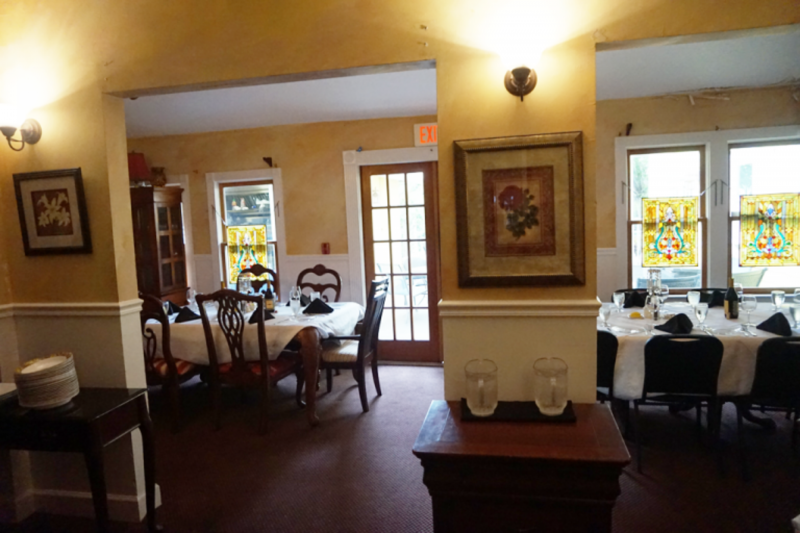 Our inn features a private dining room that can accommodate up to 40 people and a small dining room that seats 20 people. Our private dining rooms can be reserved by calling us at (727) 346-9800. 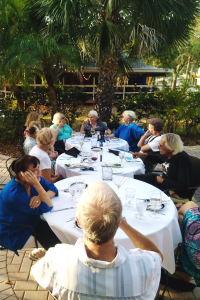 If you wish to have an outdoor setting for your event, our grounds are also beautiful for putting together a wonderful ceremony or special gathering. 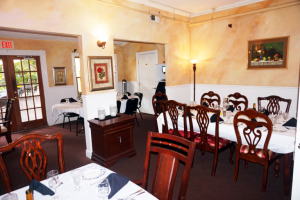 Outside, there is a veranda, a patio or a garden to choose from. 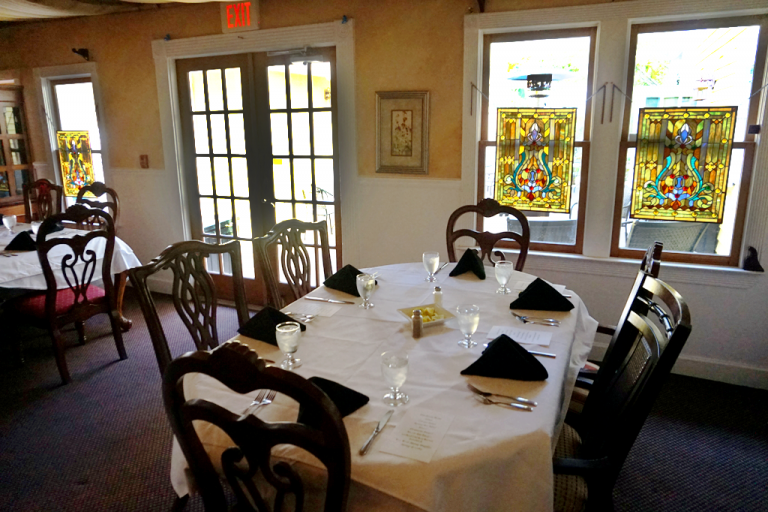 View our photo gallery to see our beautiful grounds for hosting the perfect special event. 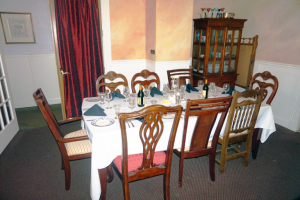 We are also able to host weddings – give us a call now to book your special day. 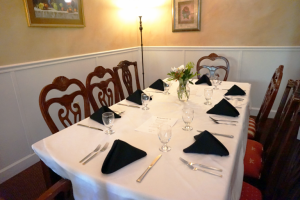 Contact Us to Plan Your Perfect Event!